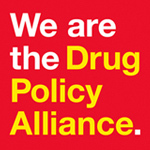 The fight against marijuana prohibition goes back decades thanks to the courage of activists all across the country who sacrificed their careers, relationships and in many cases, their freedom. We can only give thanks to those who came before us and built a foundation for companies like MANTIS to succeed. 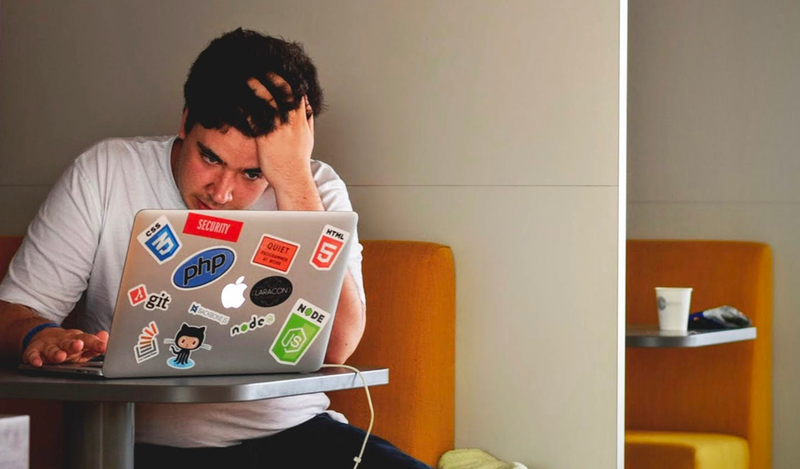 In a recent survey our team conducted amongst our publisher base, there was overwhelming support for participating in a program to help non-profits. 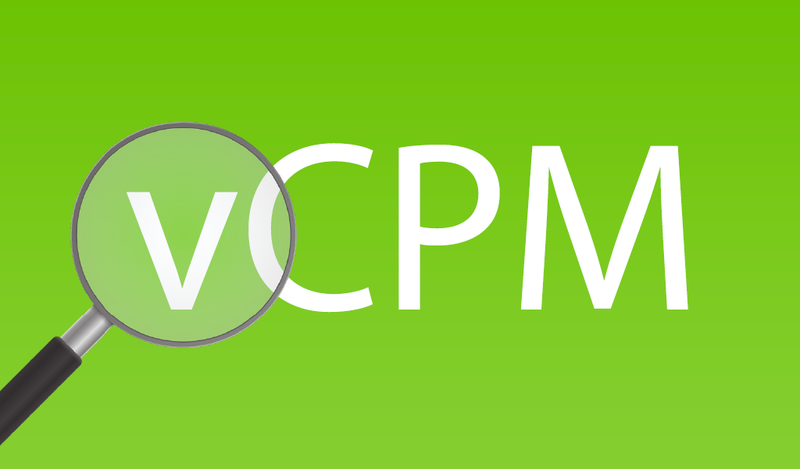 Many of our network members, including some of the largest publications in the niche, have agreed to commit up to 5% of their available ad inventory at no cost for campaigns launched by non-profit organizations in our non-profit program. 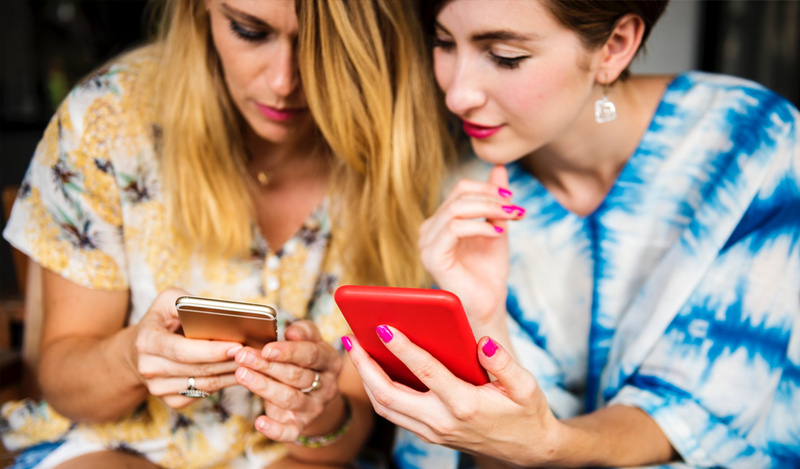 Many of the campaigns launched by non-profits are built on a grassroots foundation and MANTIS can serve as a great platform to get the word out about time critical initiatives. We are more than willing to accept additional organizations into the program, but we just wanted to highlight some of the groups we are working with. If you, or someone you know is involved with a non-profit not listed here, please have them contact us as we are happy to help. 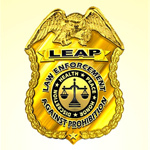 LEAP is a 501(c)3 nonprofit organization made up of current and former members of the law enforcement and criminal justice communities who are speaking out about the failures of our existing drug policies. 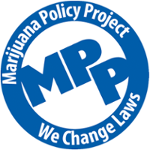 MPP’s mission is to change federal law to allow states to determine their own marijuana policies without federal interference, as well as to regulate marijuana like alcohol in all 50 states, D.C., and the five territories. 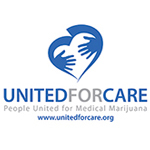 The United For Care Campaign (run by People United for Medical Marijuana) was formed to help promote medical marijuana legalization in Florida for the 2014 ballot. 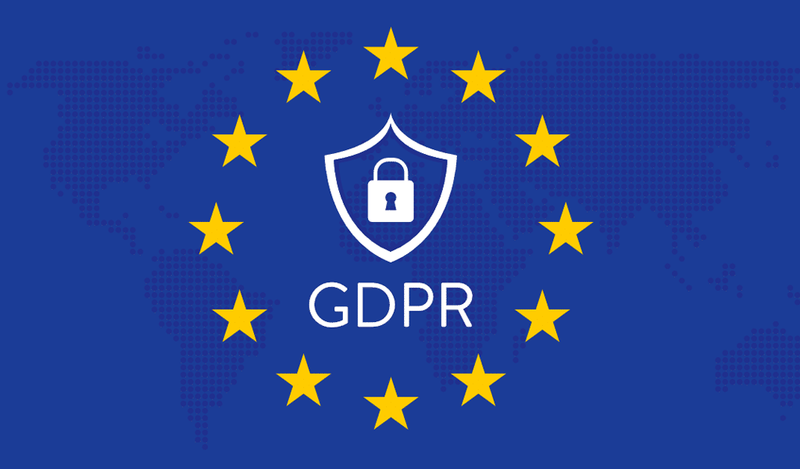 The UPA formally launched on July 17th in Great Britain. 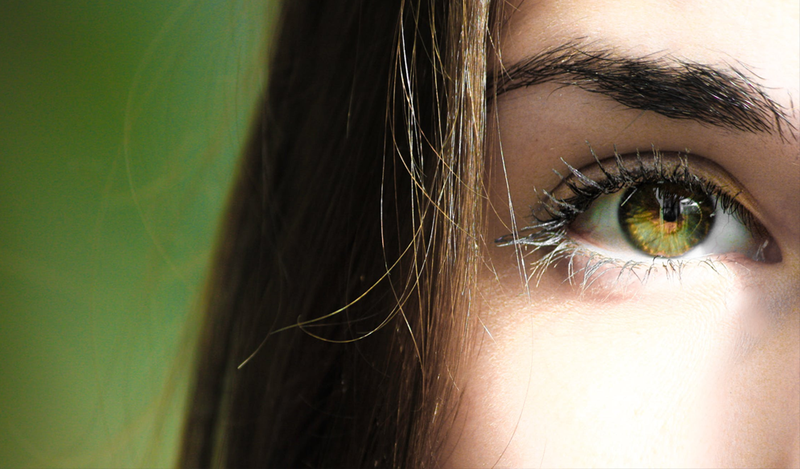 The goal of UPA is to repeal the prohibition of medicinal cannabis in the UK and educate the public on the plant’s full potential. There are many organizations doing great work to further the cause and it is our goal to leverage our resources to support them in any way we can. 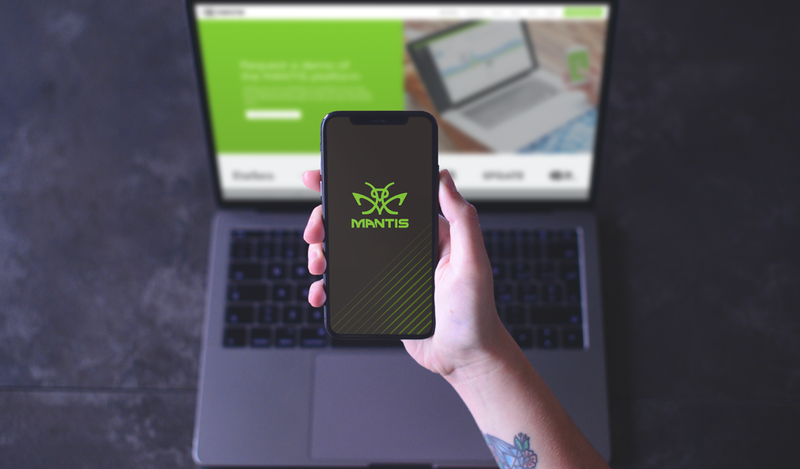 Whether you are a non-profit organization or for-profit business, please do not hesitate to contact us about getting started on the MANTIS platform.